We are always looking to add items to our library. 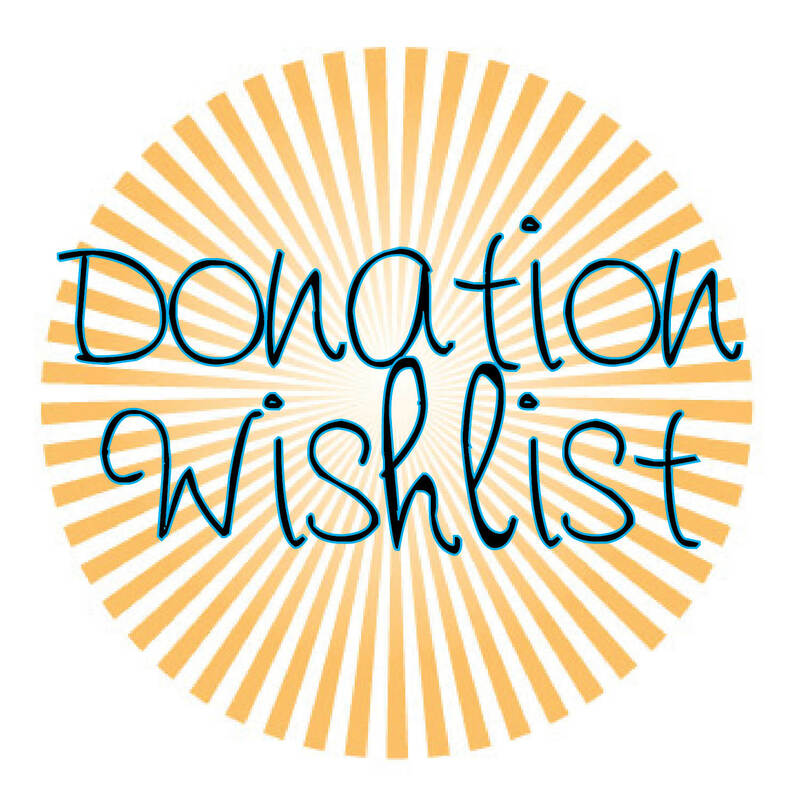 See our current wishlist below. If you would like to make a donation please contact us by e-mail or our Facebook page. Thank you! **Books~Any kinds of books, but especially textbooks, novels, and reference books appropriate for middle school and high school. **Office supplies~labels, file folders, Ziploc bags, packing tape, etc. Hello! My family and I just moved down the street! We are a homeschooling family looking forward to joining your church and co op! We dropped off gently used books.